Glamour Girl from the Stars empowers young girls to have positive self esteems! Paige Visintin from The Nurse Mommy reviews Glamour Girl from the Stars, written by Carlton Scott— http://www.thenursemommy.com/2010/06/glamour-girl-from-stars-empowers-young.html. Scott has dedicated his life to working with children, both as a nurse and mental health worker. He has written and illustrated three picture books for children. As part of his commitment to supporting children’s health, he donates 50 percent of all profits from his books to children’s hospitals across the country. 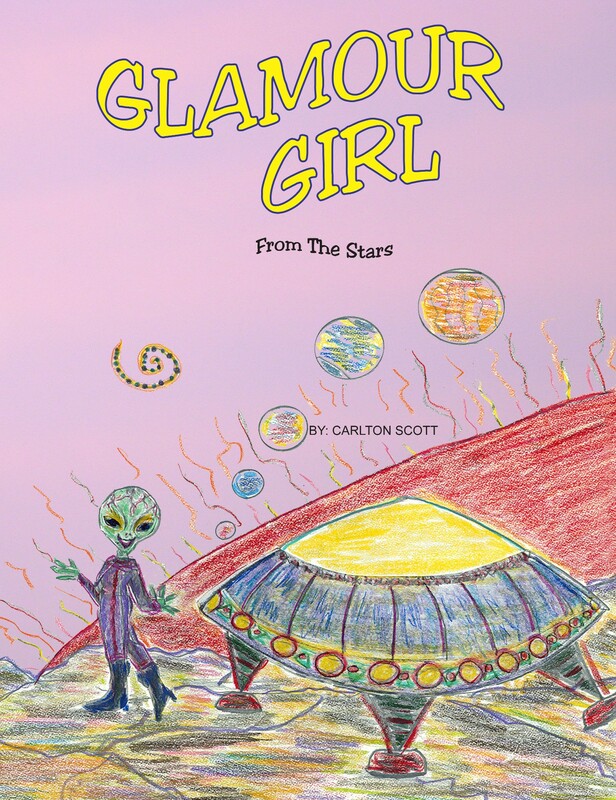 He created his newest book, Glamour Girl from the Stars, to foster self acceptance in young girls.